The Paris police department has issued a public design brief, asking for companies to bring proposals for crowd-monitoring drones. 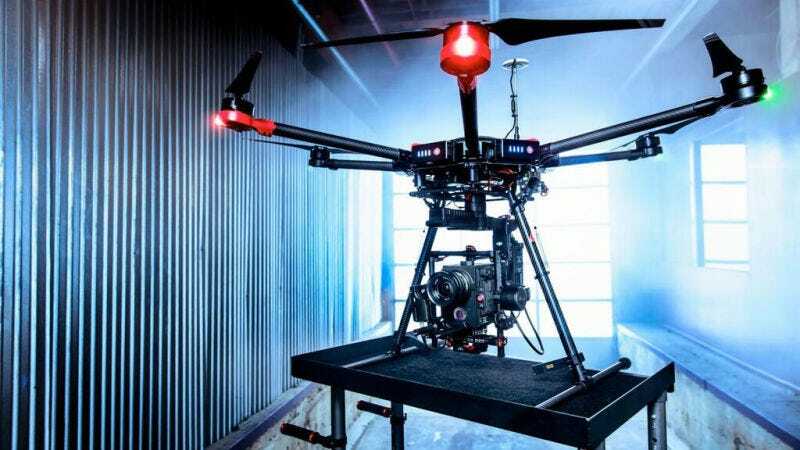 The ideal design will have six rotors, a speed of 10 meters/second, a kilometer range, HD and thermal cameras, and a flight time of 30 minutes with a payload of 1kg. The cops are also looking for automatic and manual flight options. With drones making that aerial surveillance much cheaper, the questions start being about overreach. Sure, drones are a proportionate and useful tool for policing large sports games, or riots. But it’s a slippery slope from there to targeting peaceful protests, activists, and basically anyone littering.